Shop handmade children's boutique fabric headbands in modern prints, and adorable baby and toddler jeans with vintage style accents. 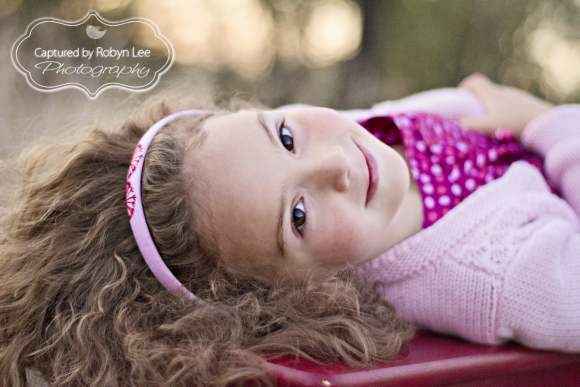 Evie Lala children's fabric headbands come in many fun, trendy, and colorful fabrics. Evie Lala features children's boutique fabric headbands and baby and kids clothes that are handcrafted in Australia. These playful children's boutique fabric headbands feature colorful modern fabrics. 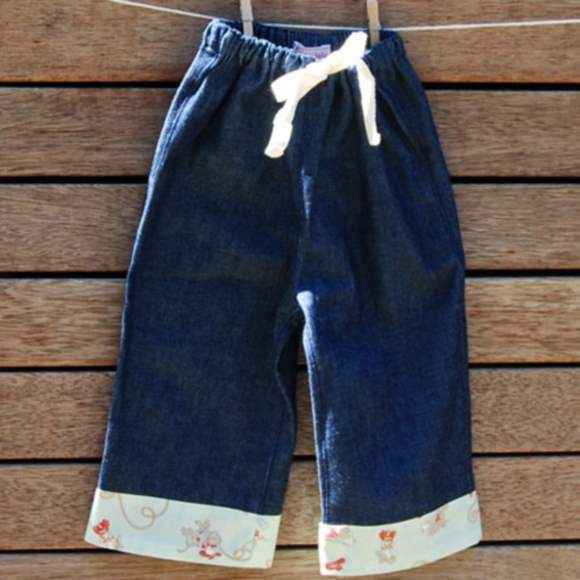 The baby and toddler boutique jeans have cute vintage style fabric details. Each children's boutique fabric headband and pair of jeans are handmade and tailored to perfection. Perched in the hills of Australia's Yarra Valley, Evie Lala is inspired by the vibrant artisan community and the beautiful surroundings. Evie Lala's quest is to rid the world of mundane clothing.